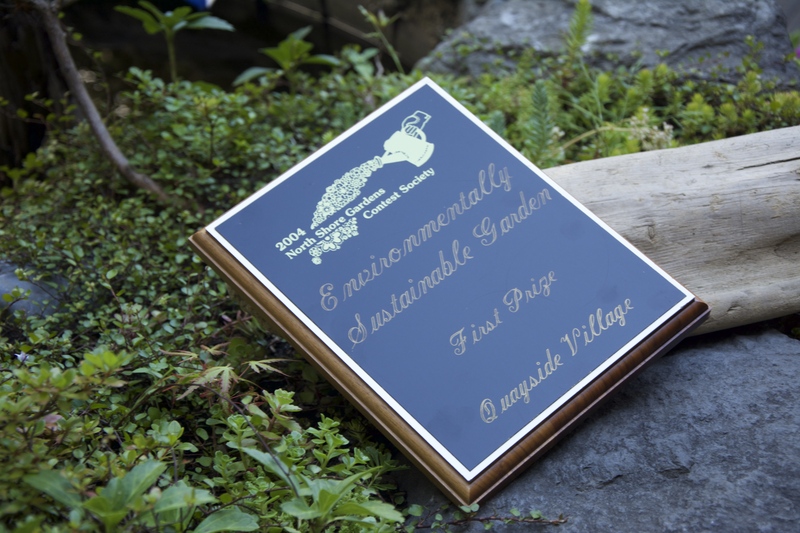 Quayside Village Cohousing – Welcome to the official website for Quayside Village Cohousing. 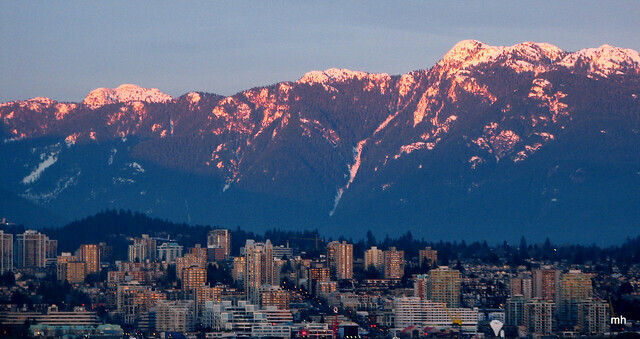 We are located in North Vancouver, BC, Canada. 2003 Finalists for the annual World Habitat Award, a competition identifying “innovative and sustainable housing solutions from around the world”. While our building has been occupied since the summer of 1998, the community pre-existed that date by a number of years whilst the project was developed. In other words, Quayside was thought-up from scratch since the mid 90’s, and has been happily inhabited for 17 years. The members of Quayside Village are involved in creating a community that includes people from a variety of backgrounds. The community includes people of different cultures, races, spiritual paths and family types. Quayside Village is proudly multi-generational. Our households are comprised of couples, singles, and families with children ranging in age from toddlers to young adults. Not to mention many beloved dogs and cats! Our site (at the corner of 5th Street and Chesterfield Avenue in North Vancouver, BC) is very close to public transit, shopping, community services (Lion’s Gate Hospital, Presentation House Theatre, North Shore Neighbourhood House, etc.) and the attractions of downtown Vancouver. The Seabus Terminus at the base of the hill, beside the Lonsdale Quay, provides access to the transportation network of the Lower Mainland. In just twelve minutes the Seabus will easily get you wherever you’d like to go downtown. As well, bus routes up Lonsdale provide convenient access to the rest of the North Shore. Heading towards the water, Lonsdale Quay Public Market has bakers, greengrocers, fishmongers, butchers, delicatessens, restaurants and retail stores. Within ten blocks, there are over forty restaurants that serve a broad variety of international foods. In every direction, you’ll find parks, recreation centres, the hospital, the library, cinemas, public and private schools, and community gardens. Quayside has its own licensed midwifery within our Common House, and we also provide lease to a corner store. Outdoorsy folks can take their pick of bicycle routes to nearby beaches (Ambleside, Dundarave, Deep Cove) or exploring the North Shore mountains and trails (Grouse Mountain, Lynn Cayon, Mount Seymour, Mount Cypress). There’s world class mountain biking/hiking in the summer, and downhill and cross country skiing in the winter.